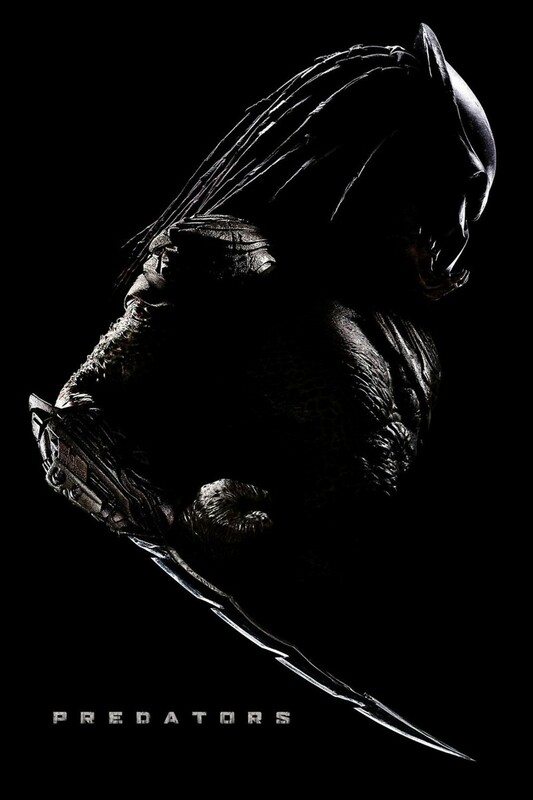 Predators DVD and Blu-ray release date was set for October 19, 2010. A group of people, with very different backgrounds, is mysteriously plucked from their homes and dropped into a strange forest. As they come together, they realize that the one thing they all have in common is that they are used to being predators. Over time, they realize that they have actually be placed on a planet being used as a game preserve by a race of super hunters who want to turn these former Earthly predators into the prey. Loner Royce assumes the role of leader and does his best to try and find a way to defeat the hunters and find a way to get back to Earth. Along the way, the group realizes that not everyone is what they seem to be and there is one among them who is worse than all the rest.